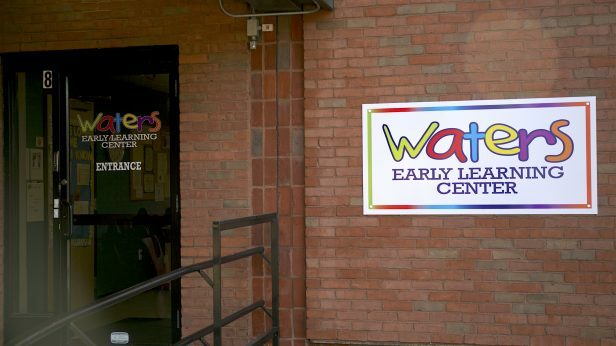 Waters ELC is a community based early learning center where children grow through creative hands-on-curriculum. Our mission is to prepare your children for success in school and life through learning positive values and core educational curriculum. 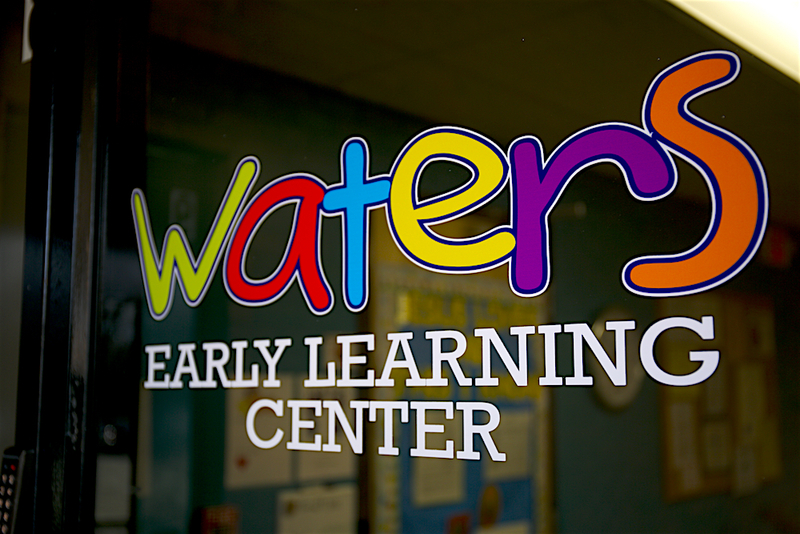 We offer weekday programs for children from 6-weeks to 6-years of age. Find out more about our school and enrollment options below.